Where Are the Black Women in Music Videos? Home colorism music industry Where Are the Black Women in Music Videos? 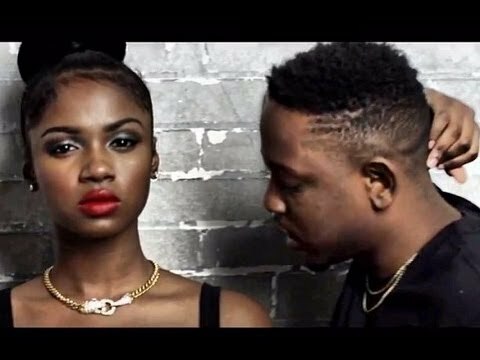 Earlier this year, rapper Kendrick Lamar dropped his highly anticipated video for "Poetic Justice" and surprised everyone when his leading lady turned out to be a gorgeous dark skin woman. In this video, Kendrick's co-star Brittany Sky speaks out on her views on the importance of seeing diverse representations of Black women in popular media.